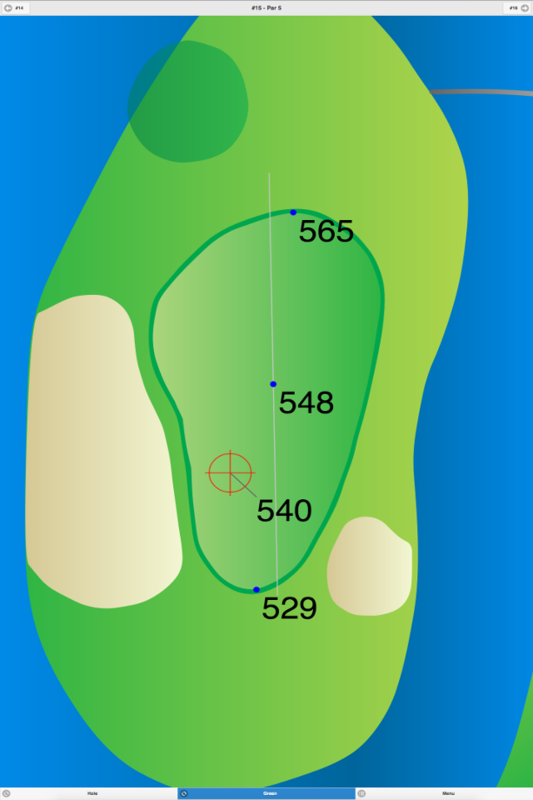 This club has an eighteen hole course and a nine hole course. The Eighteen Hole Course has a beautiful view of the Hudson River. 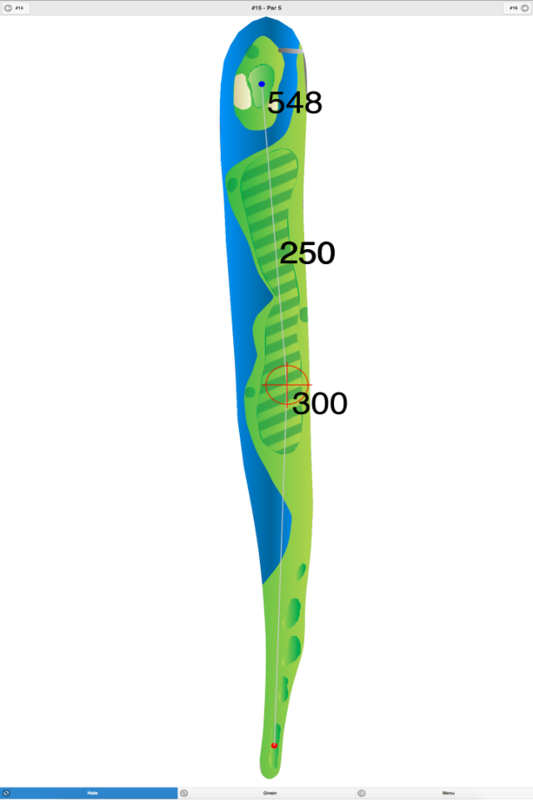 The greens are undulating and some are elevated. This hilly course has sand bunkers around the greens and on the fairways. Water hazards (ponds) come into play on four holes. The signature hole is #16, which has a great view of the Hudson River. “Golf Digest” rated this as the 18th “Best in State” course from 1995 through 1998. The Nine Hole Course has tree-lined fairways and is a good course for practicing your iron shots. 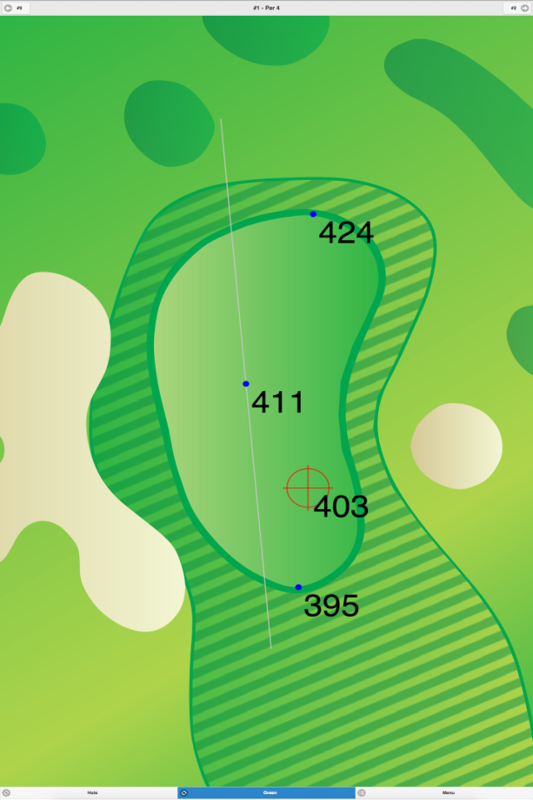 The medium-sized greens are well-bunkered and slightly sloped. A. W. Tillinghast (1933), Tom Winton, Robert Trent Jones (1966) and Rees Jones have done redesigns on this course. 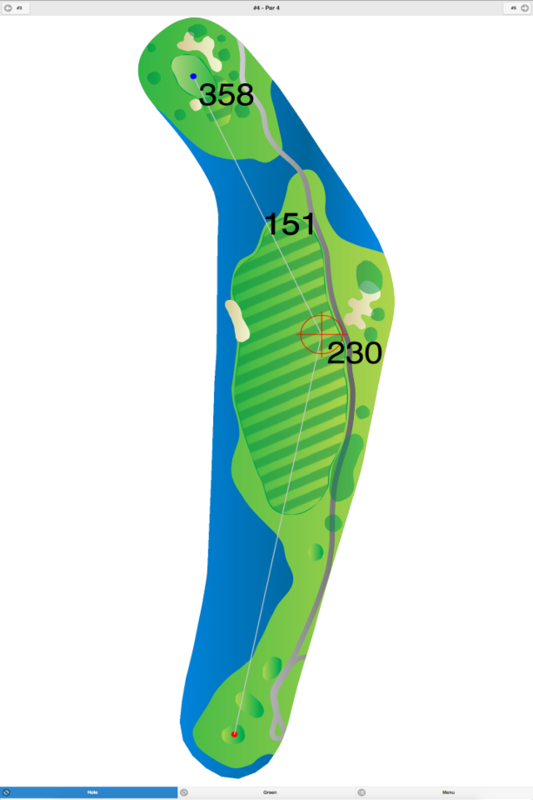 Eighteen Hole Course at Sleepy Hollow Country Club GPS Yardages are available in our Golf GPS App.